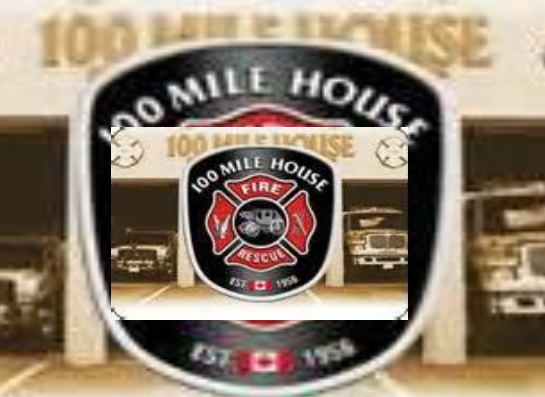 It was fire and ice for 100 Mile Fire/Rescue as they responded to a chimney fire on Stokes Road last Saturday night. The call came in at about 5:30 PM February 2nd. Fire Chief Roger Hollander says flames could be seen from the chimney when they arrived. The occupants evacuated, and the fire was quickly extinguished. The residents were able to return to the home a short time later.. He says fighting fire in -21 temperatures has its own challenges, with ice building up and water flow freezing. Some firefighters suffered sprains from slipping on ice. Hollander reminds everyone to have their chimneys cleaned and inspected regularly, as faulty stoves and pipes can lead to increased creosote build up and a higher chance of a fire.